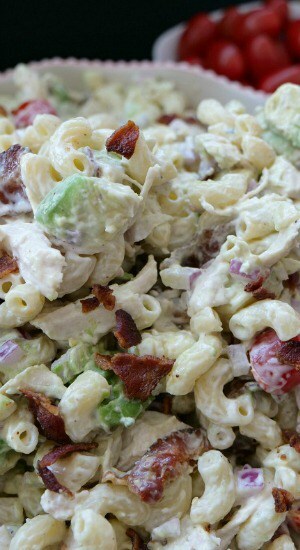 This chicken bacon ranch pasta salad tastes super delicious and is loaded with all sorts of yumminess. 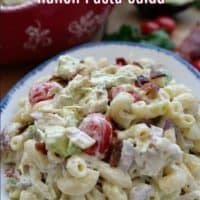 Shredded chicken and bacon, mixed together with the avocados, tomatoes and onions, then topped with a ranch-mayonnaise dressing, gives this tasty macaroni salad recipe its delicious flavor. Start out by boiling the chicken until it’s cooked thoroughly and no longer pink. 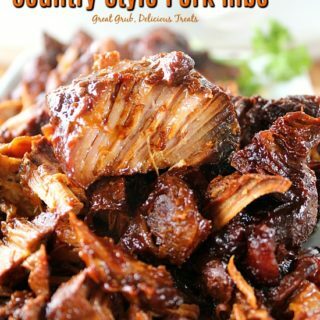 Shred the chicken and add it to the cooked elbow macaroni. Fry up the bacon until crispy, then crumble it up and add to the chicken. Chop up the onions, slice the tomatoes in half and add to the mixing bowl. 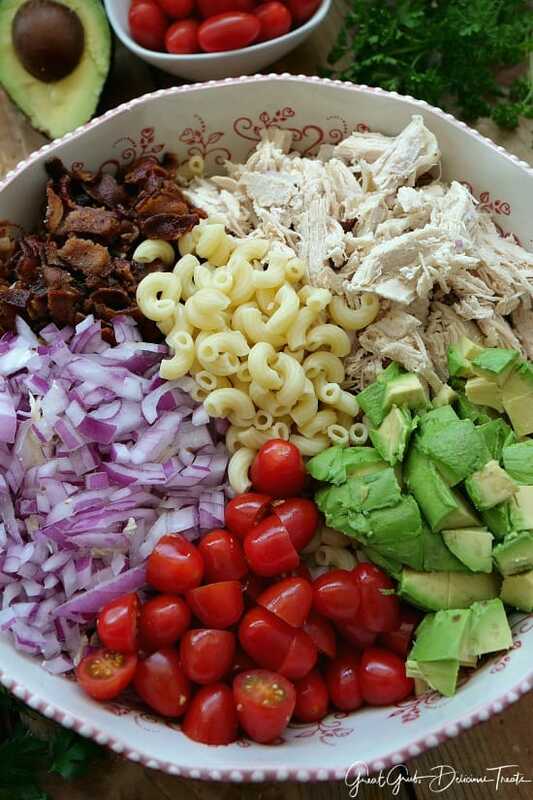 Dice the avocados and add them as well. 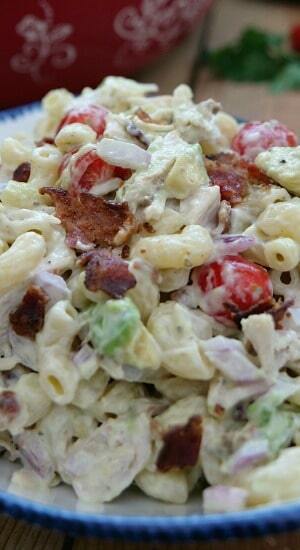 For this pasta salad recipe, mix the ranch dressing and mayonnaise together. Cover and place in the refrigerator to chill while the chicken, pasta and bacon are being prepared. 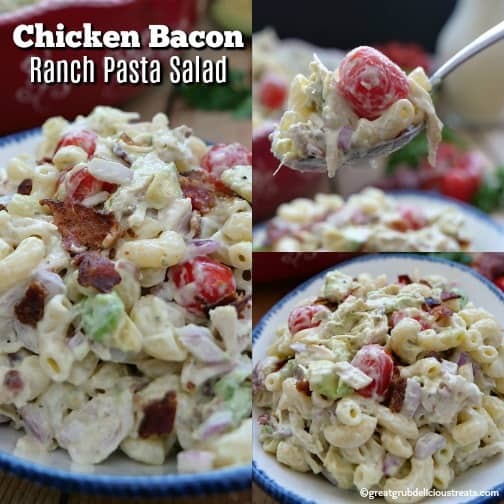 The mixture of both the ranch dressing and mayonnaise together gives this chicken bacon ranch pasta salad it’s creaminess and delicious flavor. Next, pour the dressing over all the ingredients and stir until coated. 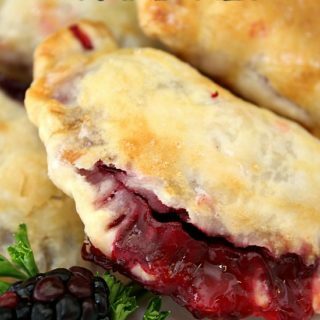 Sprinkle with salt and pepper to taste and then chill until ready to serve. 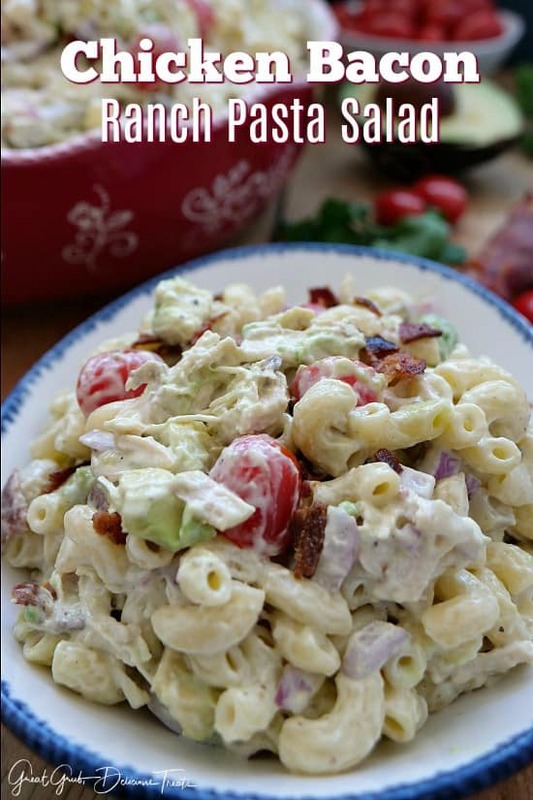 This chicken pasta salad recipe has been a hit with our family every time I make it. 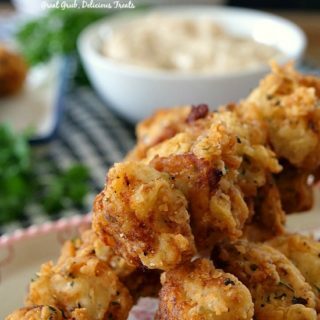 There’s just something about chicken, bacon and Ranch when used in the same recipe. Super yum is all I can say. 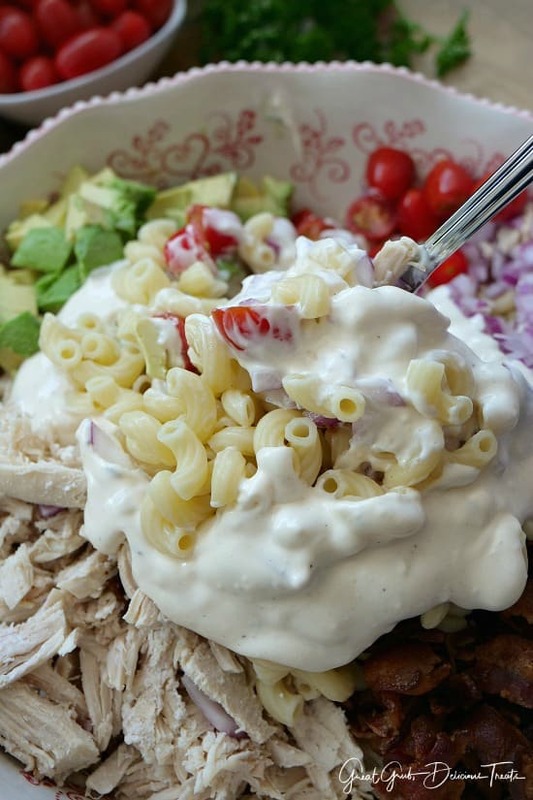 Here are a few more delicious pasta salads you can find on the blog: Bow Tie Tuna Pasta Salad, Chicken Curry Pasta Salad, Chipotle Macaroni Salad, and our favorite Macaroni Salad recipe ever, plus lots more recipes you are going to love. Check them all out. 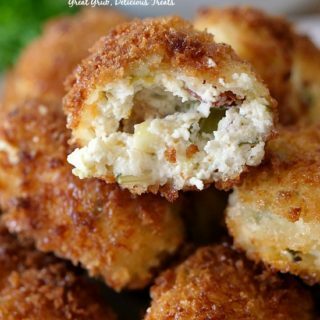 In a medium mixing bowl, stir ranch dressing and mayonnaise together, cover, place in refrigerator to chill. Boil chicken until cooked thoroughly and no longer pink. 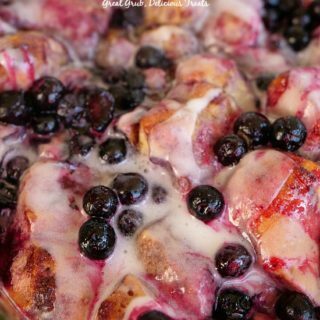 Remove from water, shred and place in large mixing bowl. Cook pasta according to package directions. Drain, rinse with cold water and add to bowl. Fry bacon until crispy then crumble and add to chicken and pasta. 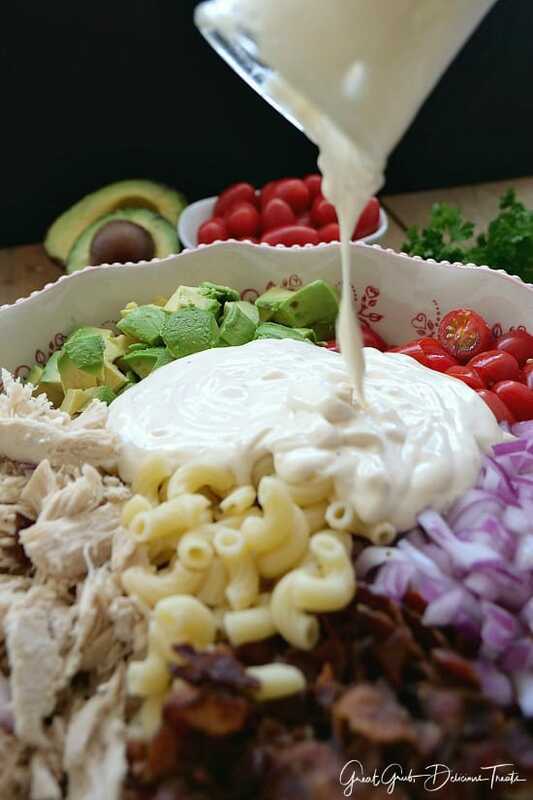 Next, add onions, tomatoes, avocados and ranch-mayo mixture, stir. 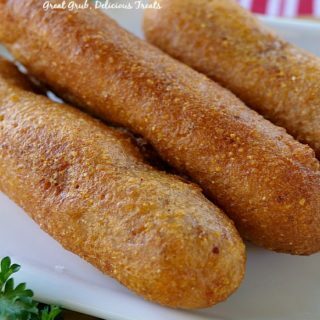 Sprinkle salt and pepper to taste then enjoy.